The 1200 hectare site of the Al Shamkha National Housing development lies approximately 40 kilometers from the center of downtown Abu Dhabi and 10 kilometers from Abu Dhabi International Airport. 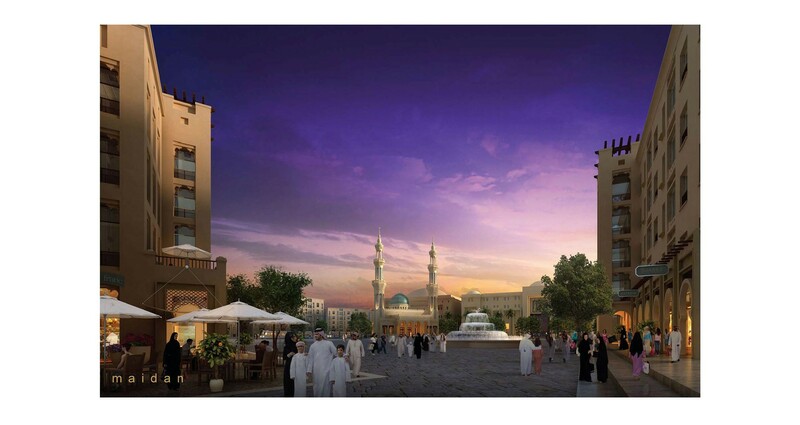 Al Shamkha seeks to create a memorable experience for residents and visitors by establishing a unique architectural and landscape character. 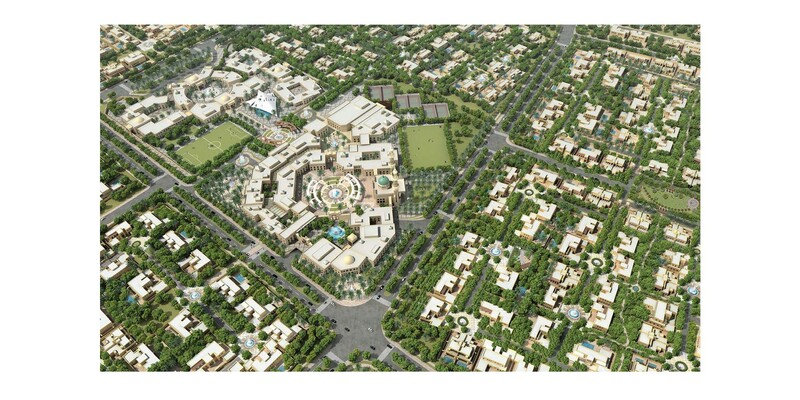 Consulting to the project architects, CRJA-IBI Group established core design principles to drive the development of the landscape character for the vast network of Sikka, Park, Auto Courtyard, and Fareej Park public open spaces. Design principles were based on using open space as a means of social, physical and environmental enrichment. These principles also embrace the historical Emirati culture, while making use of contemporary materials which reflect the grandeur of Abu Dhabi and the lifestyle of today’s Emirati family. 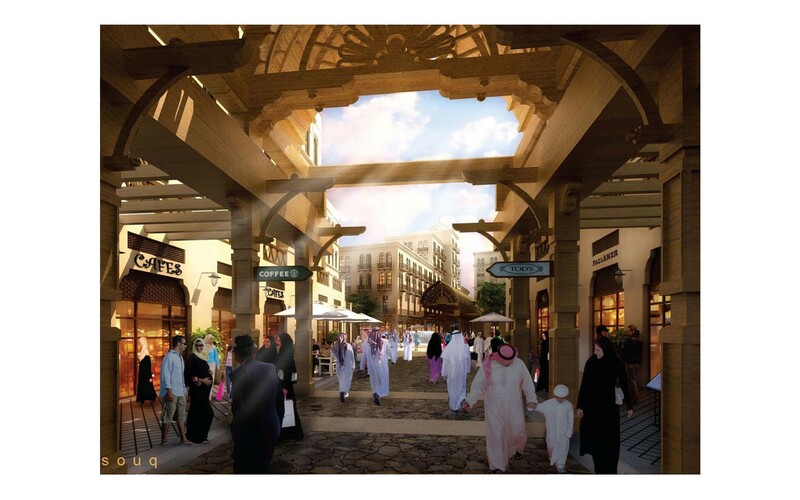 The proposed open space design methodology establishes an open space and landscape character which is reminiscent of the traditional values and principles of Abu Dhabi communities and neighborhoods by making use of historical planned community attributes. The landscape character evokes the feel of the old world vernacular, while modern materials and technology are used to craft the spaces which serve the desires and lifestyles of today’s Emiriati and their families. 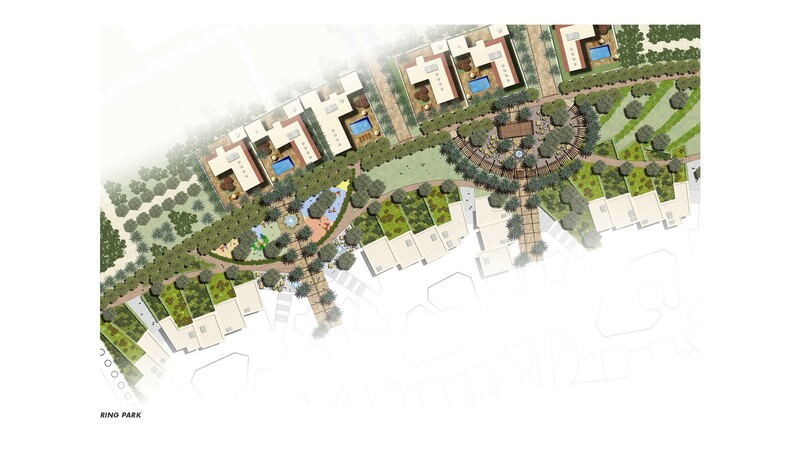 Key to the successful creation of this landscape character are open space hierarchy, connectivity and sustainability.